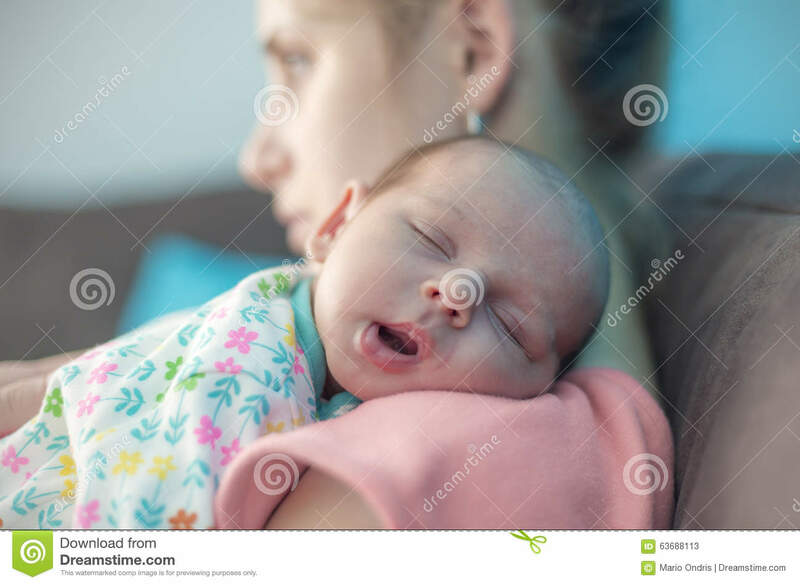 (RxWiki News) The first-ever postpartum depression medication has been approved. 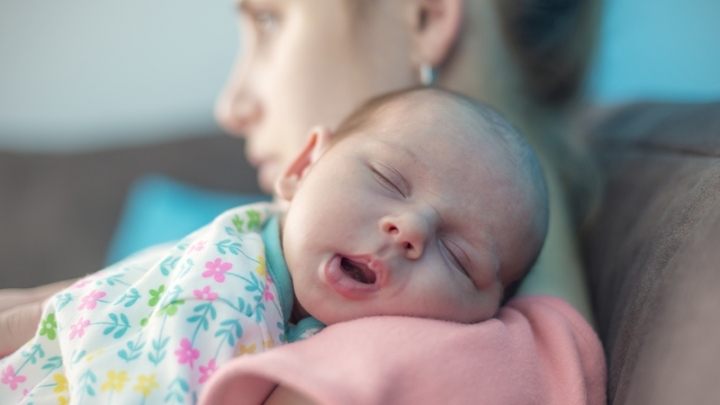 The US Food and Drug Administration (FDA) has approved Zulresso (brexanolone) as a treatment for postpartum depression (PPD) in women. This medication is available as an injection to be given into a vein as a continuous infusion over 60 hours. PPD is a major depressive episode that happens after giving birth (between one and three weeks after childbirth). Sometimes, women can develop PPD up to the first year after childbirth. It is very important to note that PPD is different from so-called "baby blues." Baby blues often include feeling anxious or overwhelmed, mood swings and sadness. Some women experience crying spells. However, the baby blues most often go away within a few days or a week. PPD, on the other hand, involves intense feelings of anxiety, sadness, or hopelessness that affect your day-to-day life and last much longer. This new medication will only be available only through a restricted program called the Zulresso REMS Program. That means that those who receive this drug must be enrolled in the program, and the medication can only be given by a health care provider in a certified health care facility. These restrictions are a response to some risks tied to this medication. There is a risk for a sudden loss of consciousness (passing out). As a result, the patient must be monitored for the entire 60 hours. In addition, you must have a caregiver or family member help care for the child or children during the administration of this medication. Common side effects of brexanolone include dry mouth, skin or face flushing, passing out and sleepiness. Because this medication causes you to feel sleepy, you should not drive a car or do other dangerous activities until your feeling of sleepiness has completely gone away. Just like with other medications used to treat depression, there is a potential for an increased risk of suicidal thoughts or actions. If you notice any new or sudden changes in behaviors and thoughts, tell your health care provider immediately. This medication's approval was granted to Sage Therapeutics, Inc.